Hey there, it occurred to me that I have not given you an update on my skin care routine since 2017! It has been a while and my skin has gotten 10x better. It is not all the way clear, but there have been major improvements like little to no spots, matching tones and no discoloration. 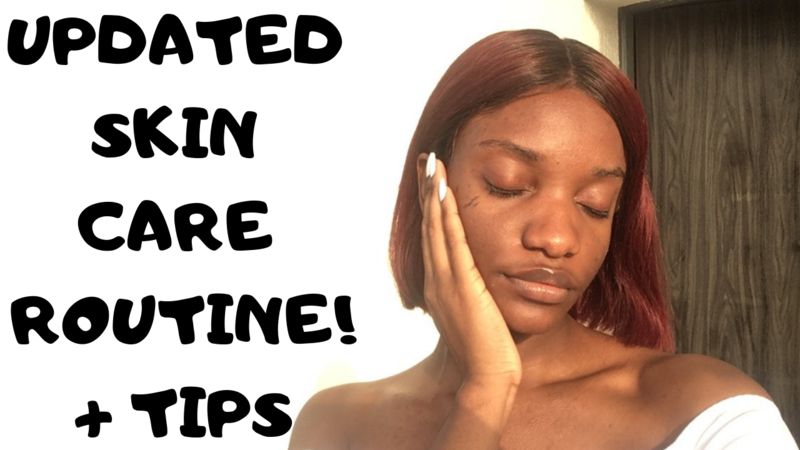 I am here with the tea and some tips on how to improve your skin! Oh and do not worry, I will be giving you more frequent updates.